Our 31-point inspection covers your AC unit inside and out to ensure that it is performing to the highest standards. Have you noticed that your AC unit isn’t working as well as it should? 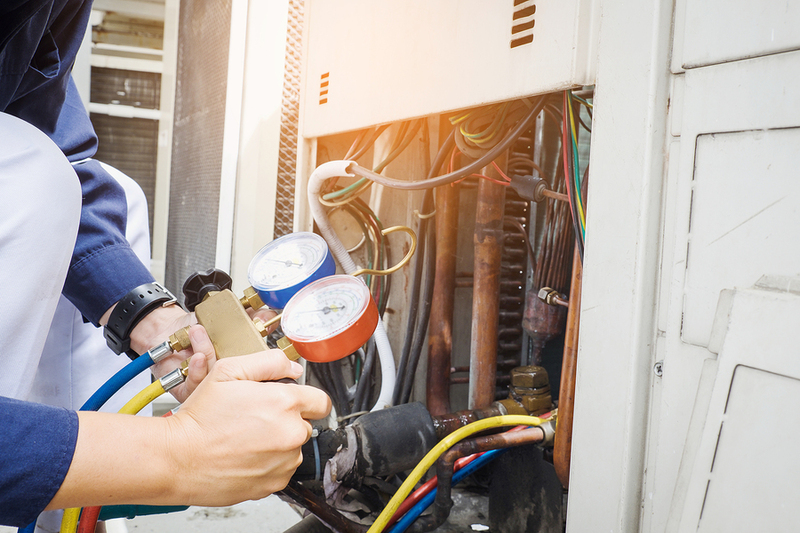 Whether your system is aging, malfunctioning, or simply hasn’t received proper maintenance, an air conditioning unit inspection in Northern California can give you peace of mind knowing that you are staying ahead of any potential problems. Since 2009, Deluxe Air has offered professional AC inspection services at an affordable price throughout the area. Our highly trained, skilled team is fully certified to deliver service that you can trust, and our goal throughout the inspection process is to help you find the right solution for saving money and enhancing the efficiency of your local home. Air conditioning in Northern California is more than just a luxury—it’s a necessity for keeping your family cool and comfortable throughout the hot summer months. Why spend another day worrying about the condition of your AC units? Call Deluxe Air today to schedule an inspection with our team, or fill out our online form now to request a free quote and consultation.